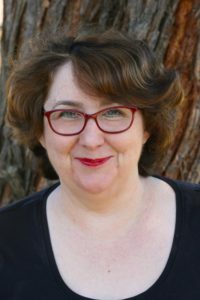 Today, Pamela Freeman (who also writes under the name of Pamela Hart) is writing about her five favourites. Roger Lancelyn Green’s Myths of Greece and Rome. I also loved his other books about Norse Myths, Dragons, Witches, etc. 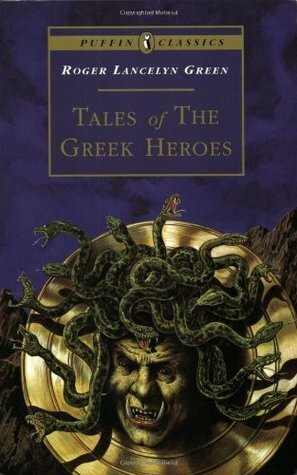 Green basically set me on the path to read (and write) fantasy and science fiction, and I have found the knowledge of the classical myths which he told with such flair VERY helpful in later life. Year’s Best Science Fiction and Fantasy stories. Our librarian, Mrs Ward, bought these anthologies every year and for some unknown reason put them in the kids’ section. So I read all the classic SF authors as they were published in the 60s and 70s, which cemented my interest in this genre. Probably some of the stories were ‘too old’ for me, but I didn’t care! 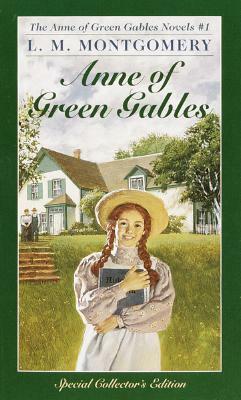 The Anne of Green Gables books. The first of a long series. Oh, I loved these books! Not just because of the ponies, but because of the setting on the Romney Marsh and the adventure elements of the later books in the series (and I loved the main character’s little brother Diccon). There was a whole series of these, Anne and Peter go to France, Anne and Peter go to Germany… To someone stuck in Western Sydney, this was real escapist reading! Much of my understanding of Europe and its relationship to Britain came out of these books. Of course, I could add in Narnia, Alice, Milly-Molly-Mandy, Rosemary Sutcliffe, Seven Little Australians, Famous Five, all the girls’ school stories, and many, many others. But who can pick just five? I agree with Pamela. Picking just five was the difficult part.